The ongoing globalization processes and related solutions implemented internationally are gaining momentum. Solutions concerning sources of energy are among the fundamental areas of the contemporary political economy. 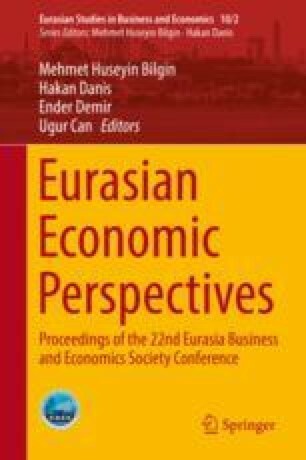 The present paper, written on the basis of statistical data and inference, comprises an analysis of the current state of the market of energy resources and attempts to outline development perspectives for the global energy market by 2030 with particular emphasis on the situation in European countries. The aim of the article is a statistical analysis of the situation on the global energy commodity market in terms of their use. This analysis is important for current and future problems of political economy in the energy sector of European countries and allows for the development of recommendations in this area.